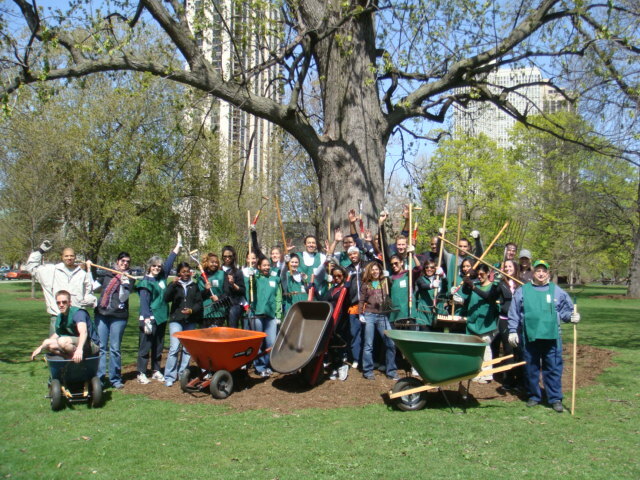 The Lincoln Park Conservancy offers a variety of ways to volunteer. 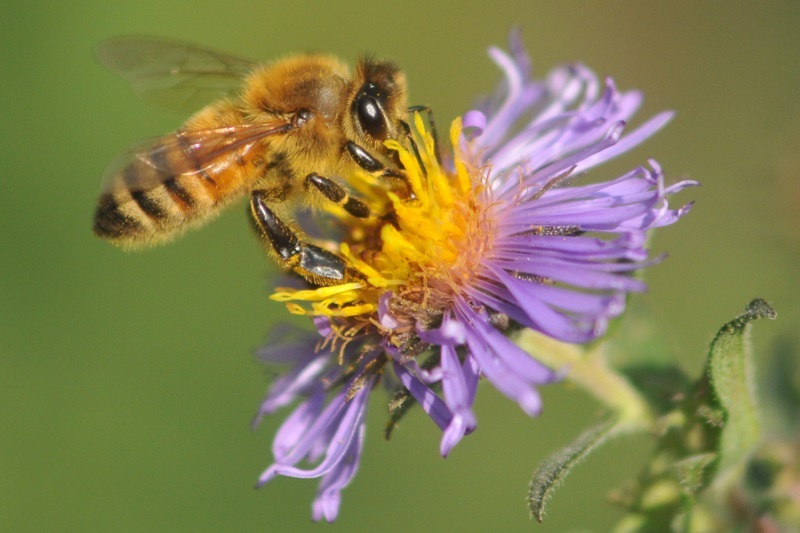 Whether you enjoy talking with the public about nature and park history, planting wildflowers and pulling weeds, or planning fundraisers, we offer volunteer opportunities for every level of commitment. 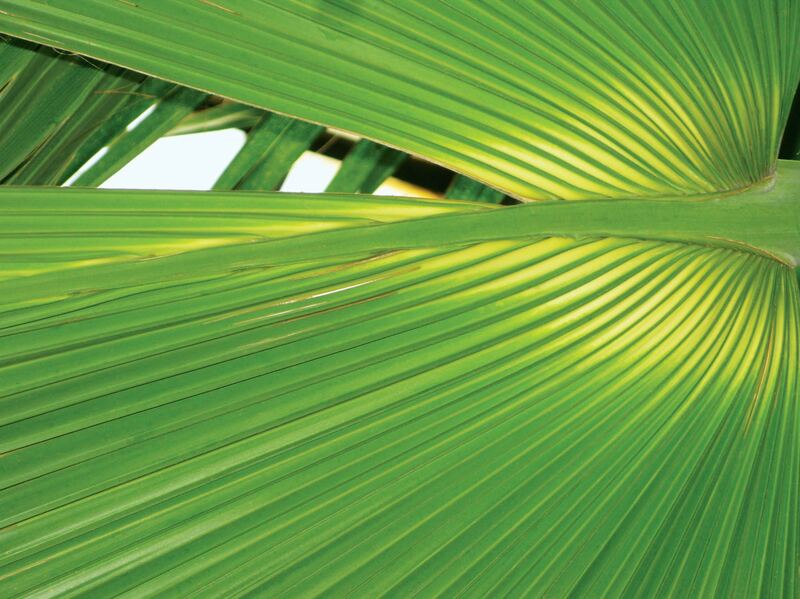 If you like being part of a team or prefer a more solitary volunteer experience, we have a program to fit your style. Groups are welcome to contact us to set up a special workday for your school, club or corporation. Each year our volunteers have fun while donating thousands of service hours to Lincoln Park. Last year, over 1,000 volunteers participated in our programs providing 5,000 service hours to the park. All of our programs are offered at the Alfred Caldwell Lily Pool, Lincoln Park Conservatory and Gardens, and North Pond Nature Sanctuary. Each of these beautiful park sites is located in Lincoln Park near Fullerton Parkway and Stockton Drive in Chicago. Exercise your body and your mind while helping your park – volunteer today! 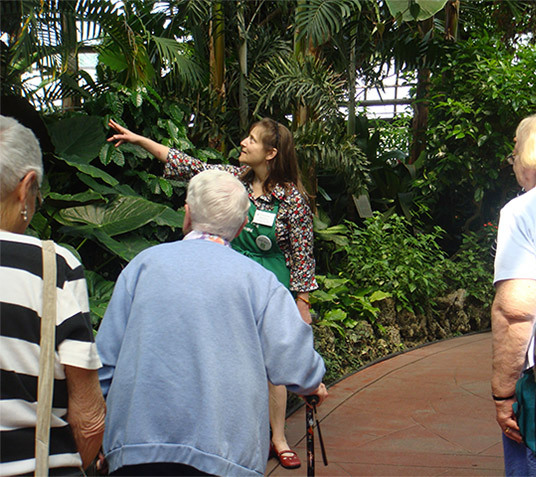 Become a volunteer docent at the Alfred Caldwell Lily Pool or the Lincoln Park Conservatory and Gardens. 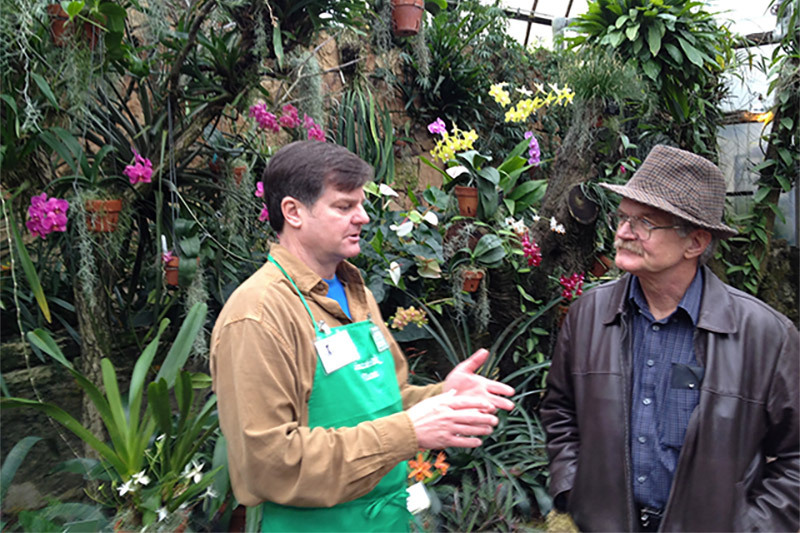 The Lincoln Park Conservancy is seeking volunteers to become Greeters at the Lincoln Park Conservatory and Gardens. Get your hands dirty! 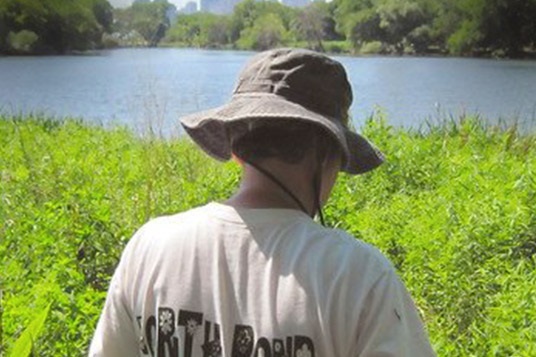 Help restore and maintain the North Pond Nature Sanctuary and its surrounding area. 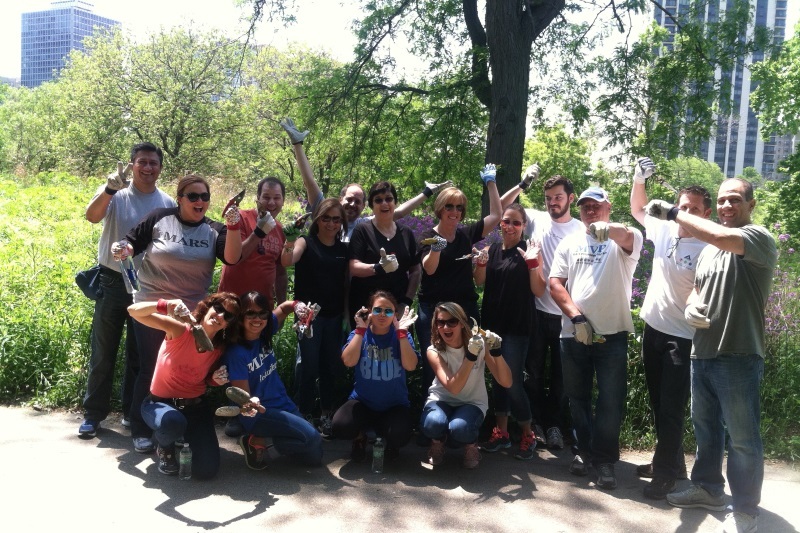 Support your community and strengthen your team by volunteering together at a private workday in the park. Join us after work to get your hands dirty at the Alfred Caldwell Lily Pool and then enjoy a brew with us after! 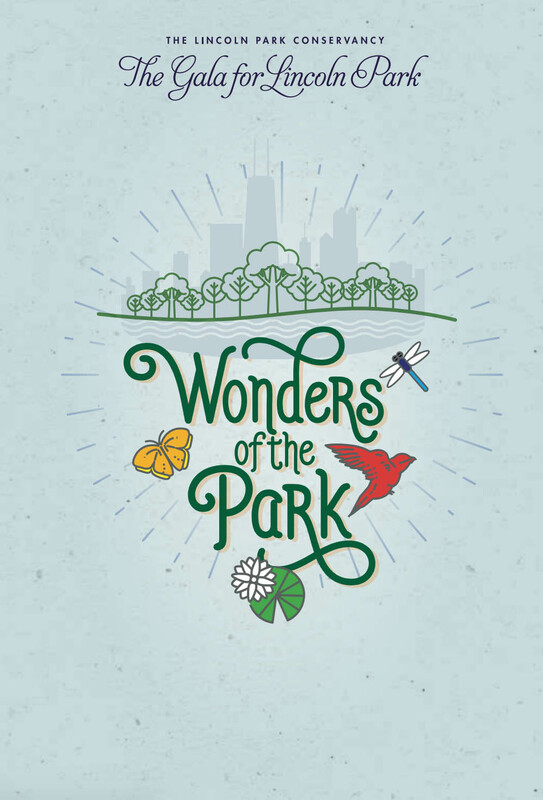 Develop your inner scientist by volunteering to survey wildlife at the North Pond Nature Sanctuary and Alfred Caldwell Lily Pool, or anywhere in the Chicago Park District system. Volunteer your time and talents to help plan and carry out our annual fundraiser by serving on the Gala for Lincoln Park committee.